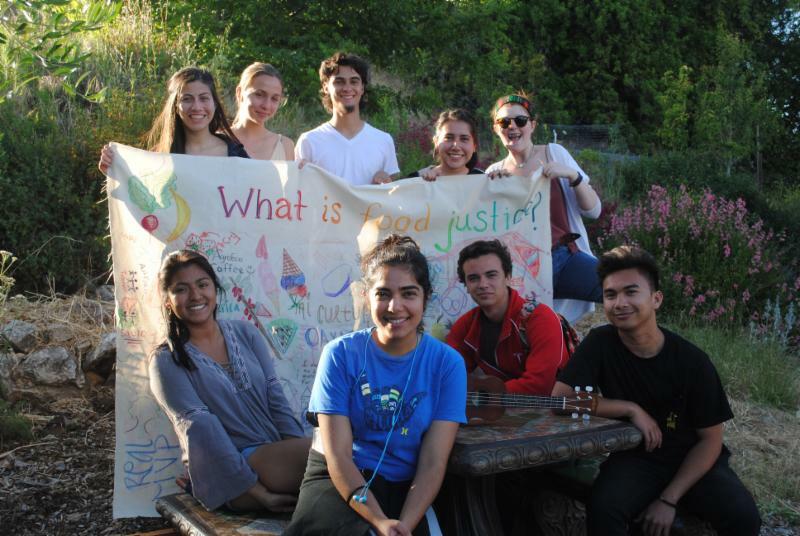 and served as an integral part of CAN and FoCAN during her years at UC Santa Cruz. 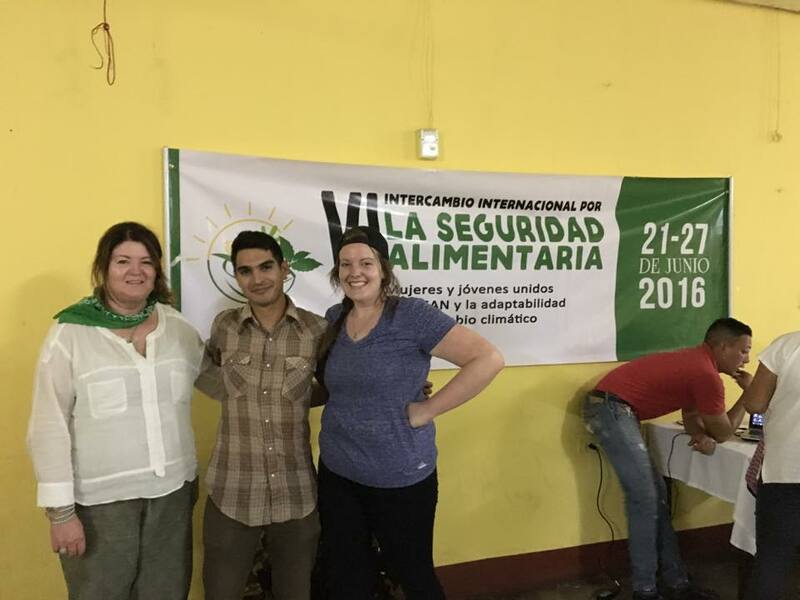 FoCAN makes an invaluable contribution to Intercambio, CAN’s international youth exchange. 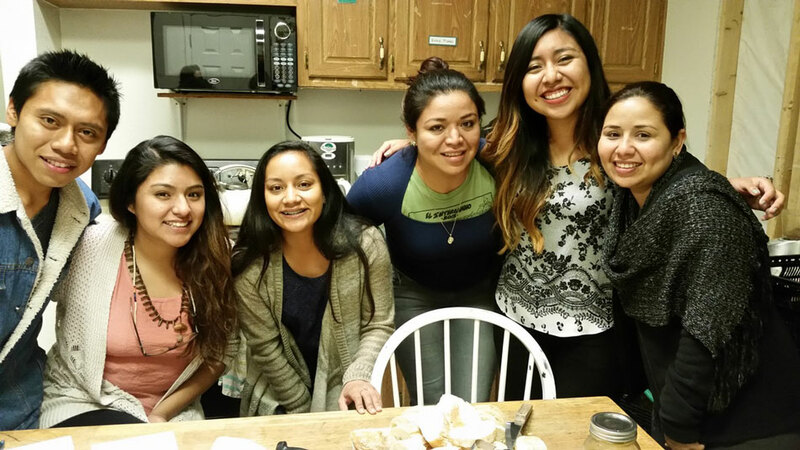 In a blog posted on the FoCAN website, Jessica Arciga shares her experience as an Intercambio 20015 intern. 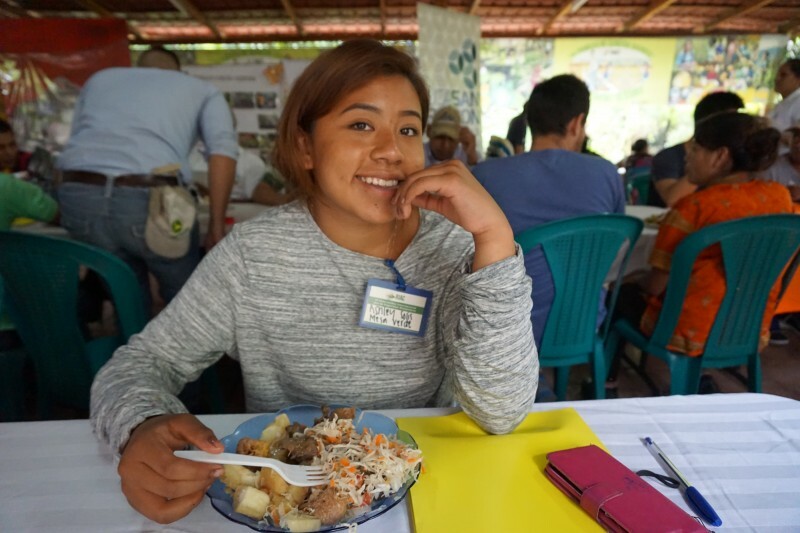 The February issue of the UC Santa Cruz Sustainability Office features an interview with Adriana Murguia, Friends of CAN’s (FoCAN’s) Intercambio Event Coordinator. 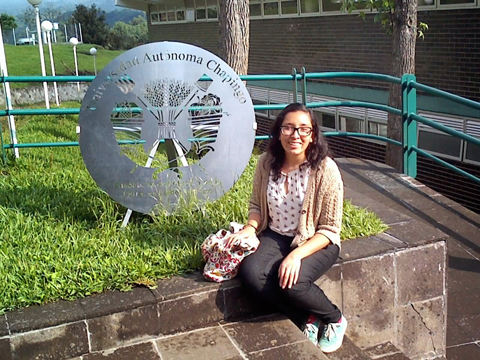 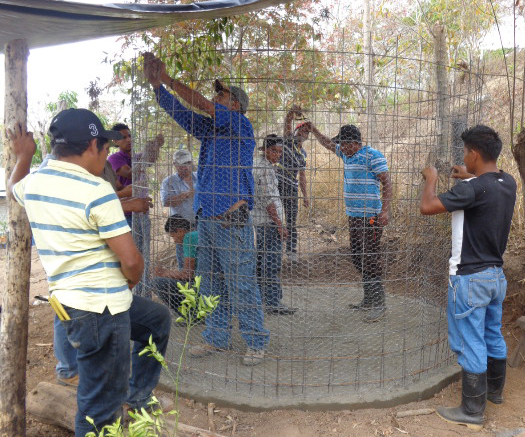 Adriana discusses how her work supports sustainability efforts. 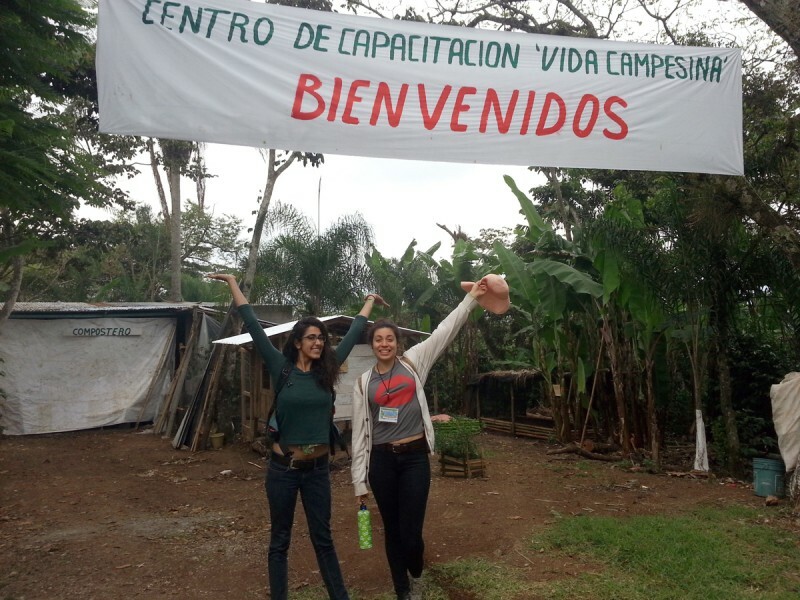 Click here to read the interview and here to learn more about CAN’s 2015 Intercambio. 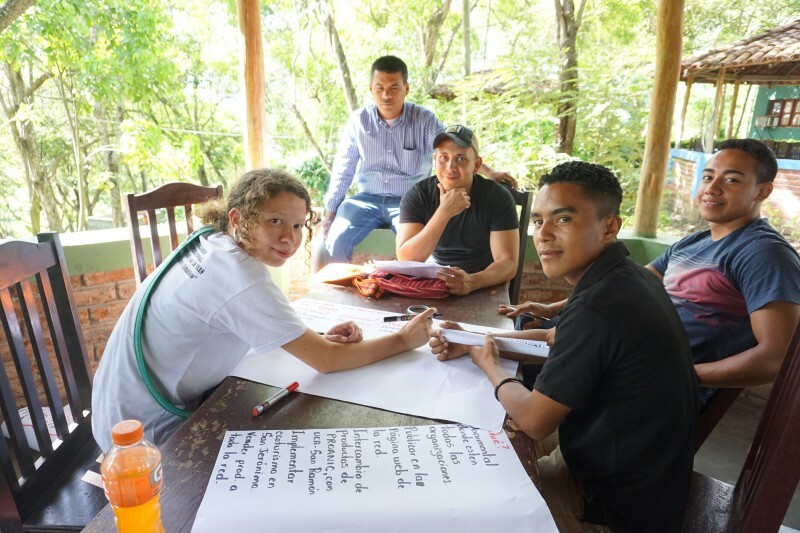 CAN’s 4th Annual Youth Exchange – A Success!